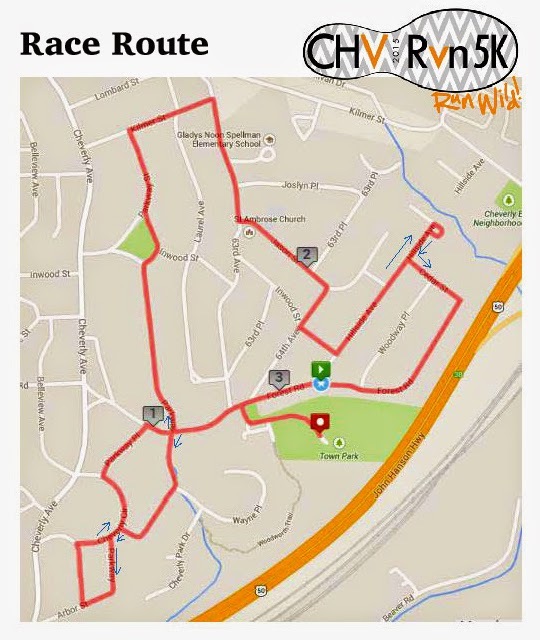 Just like we should all be going to the Truck Touch this weekend (for $5), we should all be running or walking at the CHV Run Annual 5 K race on Mother’s Day! Have you seen the signs in town? Wondering what this is all about? I was so I googled it today and found out that the run is a kickoff to the Cheverly Day events. I mean, seriously, you could stay in town every weekend until the end of the summer and there would be something going on. I love it! I’m signing my family up for the walk (because I don’t run) and I hope to see you at both of these events. Tip of the day: If you register before May 2nd, the cost is only $25.